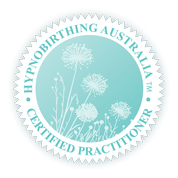 The Hypnobirthing Australia™ course creates a recipe for an amazing birth, using knowledge, tools, support and preparation. No matter where, or how you choose to birth your baby, your birth can be the most empowering and beautiful day of your life. Running group classes in Gumdale, Thorneside and Manly areas or in your own home anywhere in Brisbane. 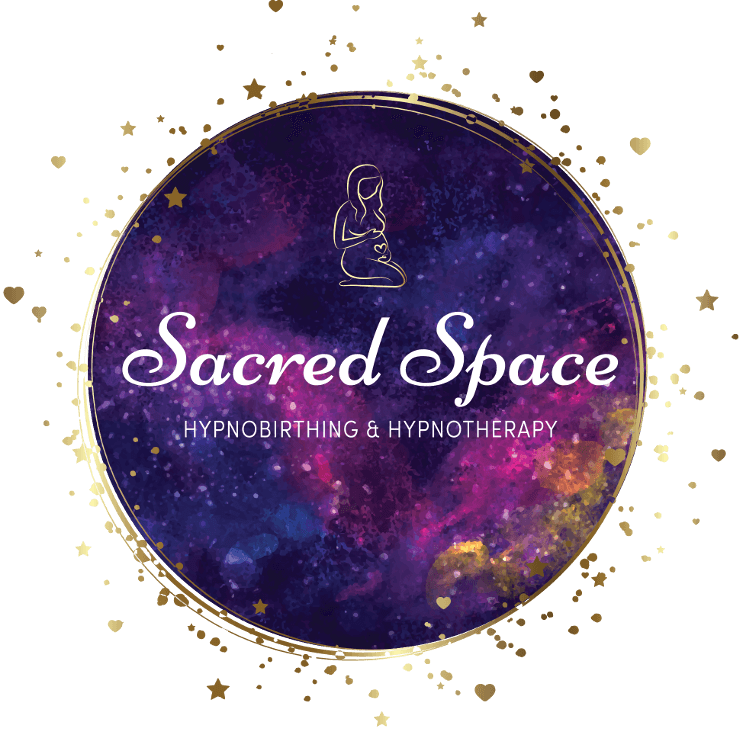 Contact me today so I can help you achieve the empowering and beautiful birth you and your baby deserve.